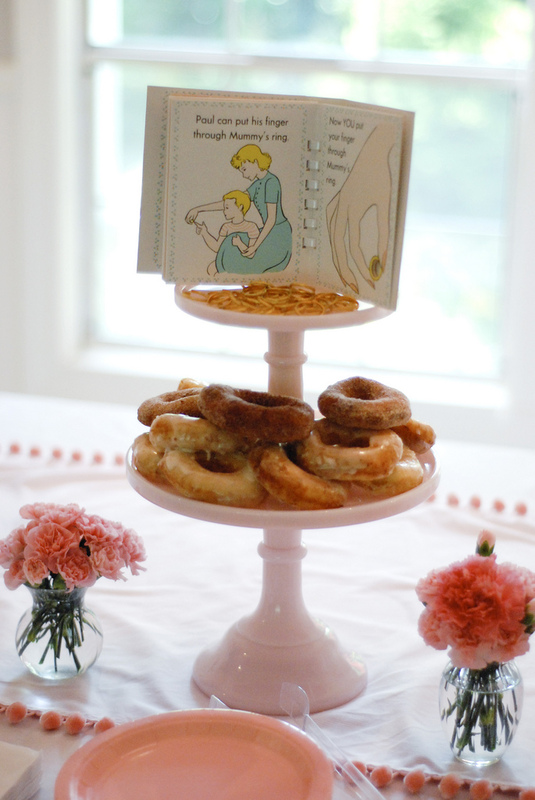 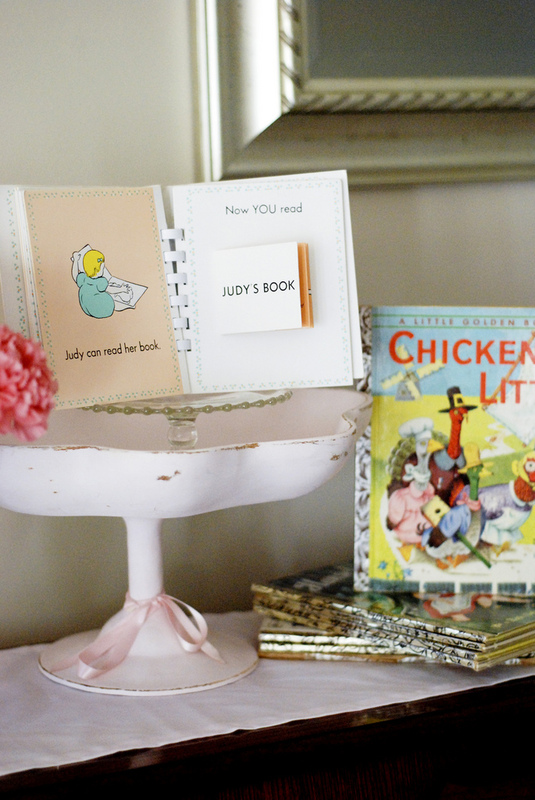 Continuing with our Easter theme segment here at Fawn Over Baby, I found this ADORABLE vintage bunny themed baby shower! 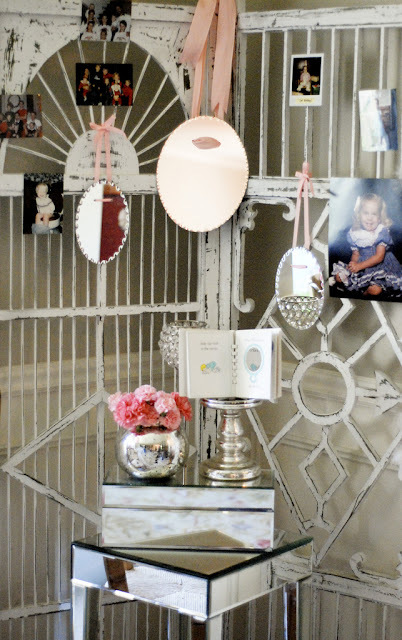 Photographer and blogger, Whitney Smith, designed this shower around the classic "Pat The Bunny:touch and feel" book. 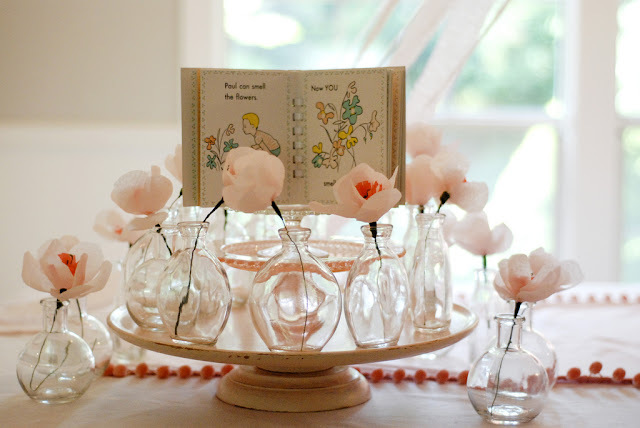 I love anything vintage and ideas that creative minds come up with to bring it back to life. 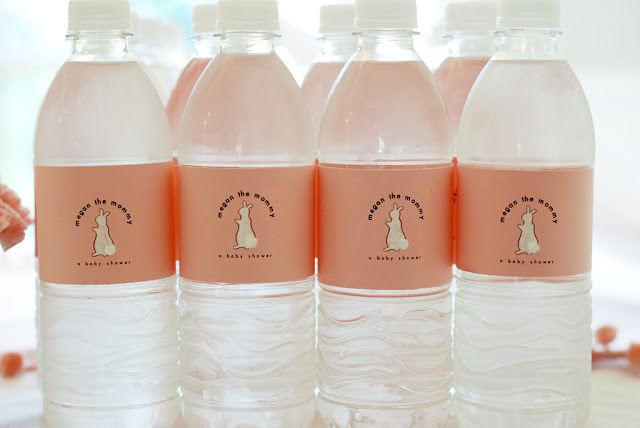 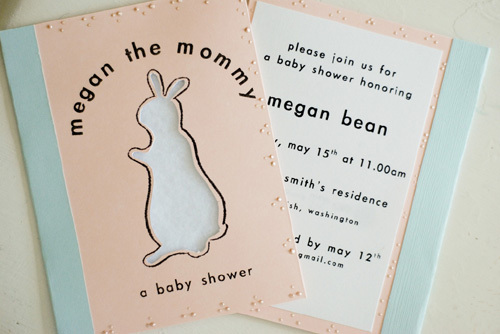 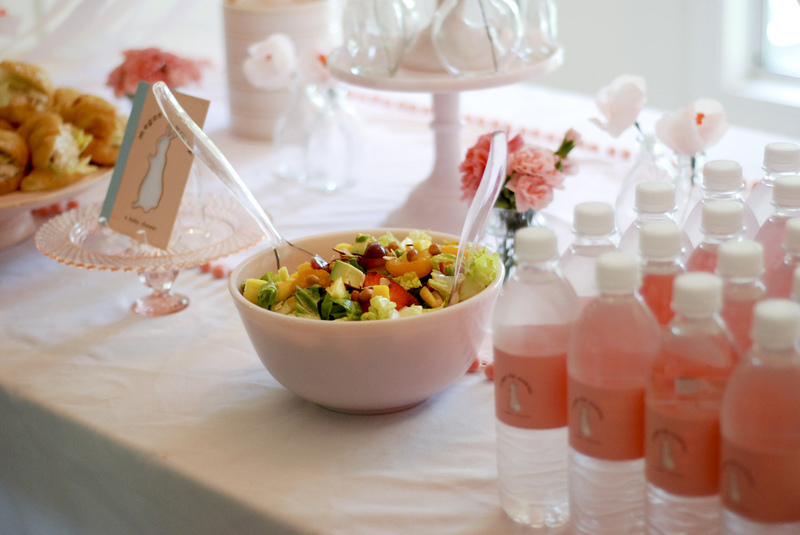 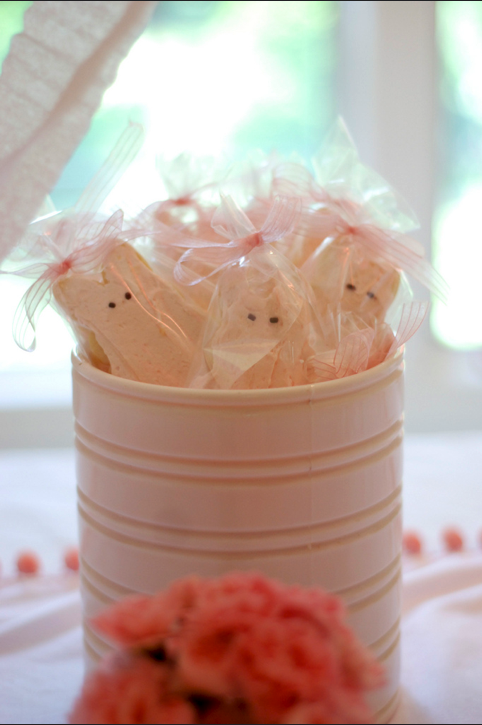 This charming baby shower does just that, from the adorable bunny invitations to the water bottles labeled with a bunny silhouette sprouting a cotton ball bunny tail to match! 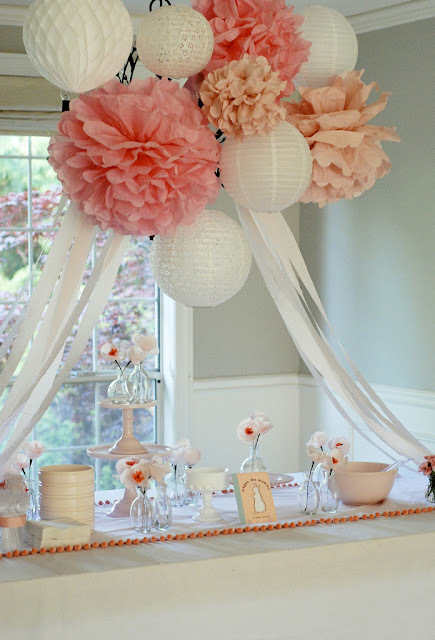 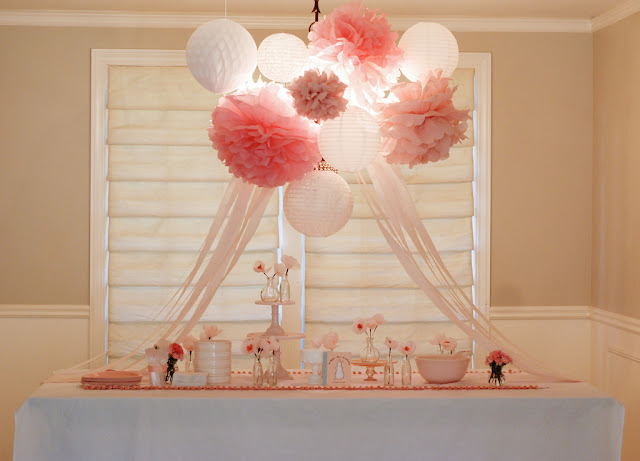 If you are fawning over this baby shower as much as I am and would like to see more photos, visit The Smith Family blog!